You're welcome. German Sport Auto measured 10,5 s in their 04/2014 issue. DeDe, thanks for the correction! What magazine issue is the 10.5 from? 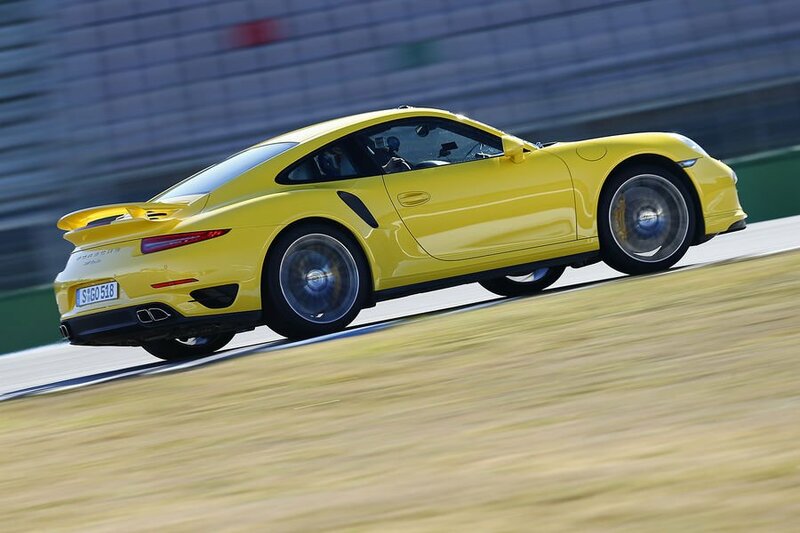 Please delete the 9,6 s 0-200 kph time, it belongs to the Turbo S! 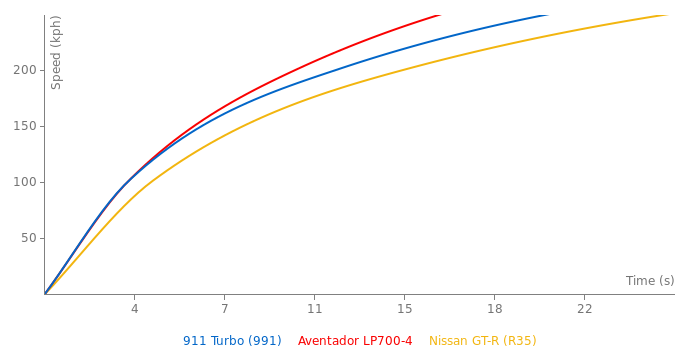 The regular Turbo's best is 10,5. 30 s ? 1600 kgs and 520 hp and AWD ? I think not around 30s but rather around 36-38s. I guess around 30 seconds. 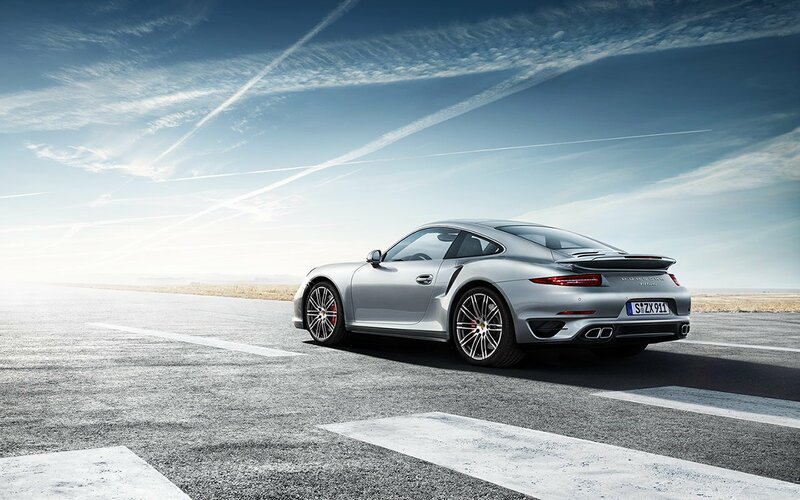 The new Porsche 911 Turbo/Turbo S is a truly magnificent car, I've always loved Porsches. the old 997 turbo DID hit 0-60 in 2,6 seconds and 0-100 in 2,8 seconds. Nordschleife time could be under 7:30 for the Turbo. We all know Porsche is conservative on their numbers but he seems to be making a claim of 7:27 and 7:24. Terrible picture-_- Built at Porsche website? Anyhoo, only a 20Bhp gain ? thats a bit weird, I also find it rather interesting they decided to show BOTH cars at the same time, rather then releasin the Turbo S later in the production run. I wonder how many Turbos they will sell compared to Turbo S? Im guessing not as many. 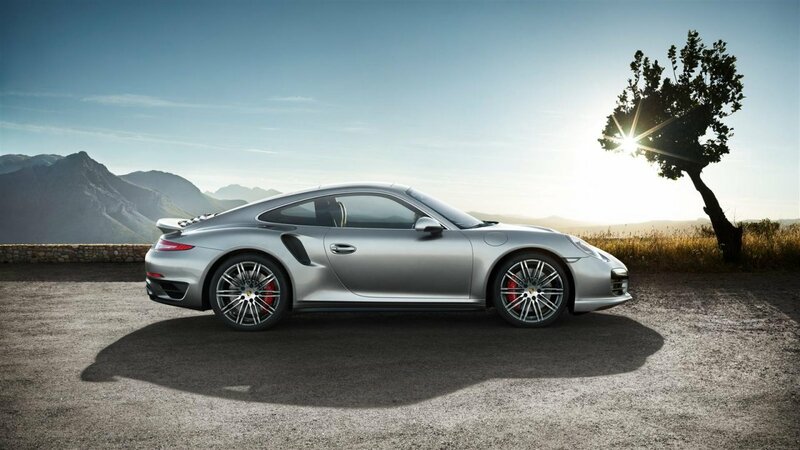 Im also a bit surprised at the Price hikes with these new Porsches, The Last Turbo S ran you £126,000, this new one come in at £140,000, I know in a world where everything is geting more expsnsive, but still. You are right, Porsches claims are often not correct. I think you got a bit overdone with 2.6 seconds to 100 km/h. 2.9 seconds sounds possible to me. I guess its topspeed is around 320 km/h. porsches factory claims are always way worse than the actual performance in terms of accleration. the 997 turbo s had an factory claim of 3,3 sec for 0-100.
considering it did hit 0-60mph in 2,6 secs this one should do hit 100 in around 2,7-2,8 secs easily. The "ugly japshit nissan" you refer to is an incredible and capable sports car that made Porsche re-think their flagship 911. Making fun and insulting is a terrible attitude. Everyone knows that competition improves the breed. And the GT-R has provided PLENTY of competition. Please correct the displacement to 3,8 liters (the system converted my 3,8 to 3 liters, LOL). 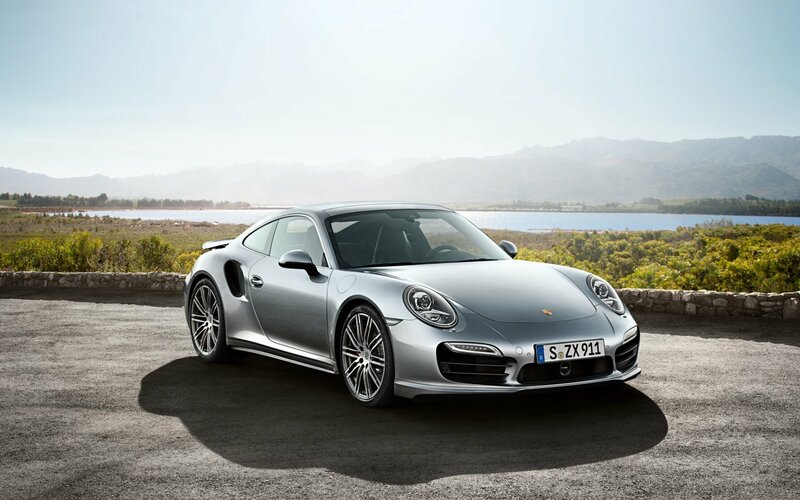 The new Porsche 911 Turbo (991).